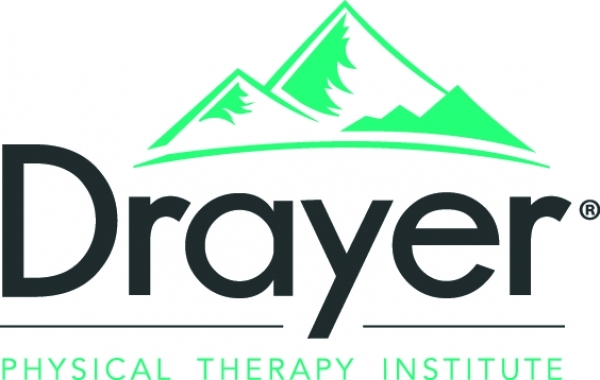 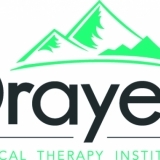 Drayer Physical Therapy Institute (DPTI) is a leader in the field of outpatient orthopedic physical therapy. 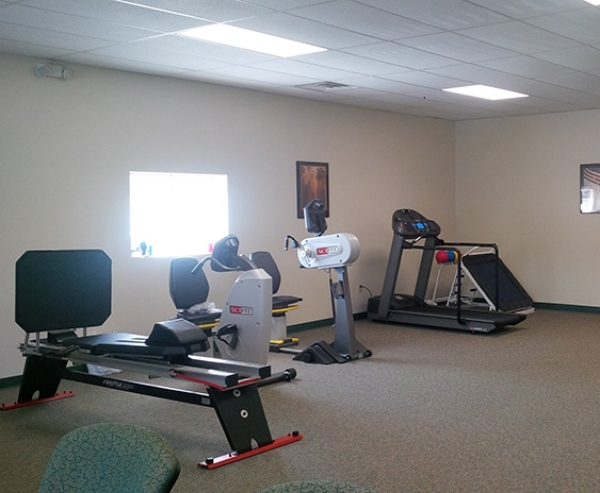 We provide the most effective, clinically superior treatment possible to every patient we serve. 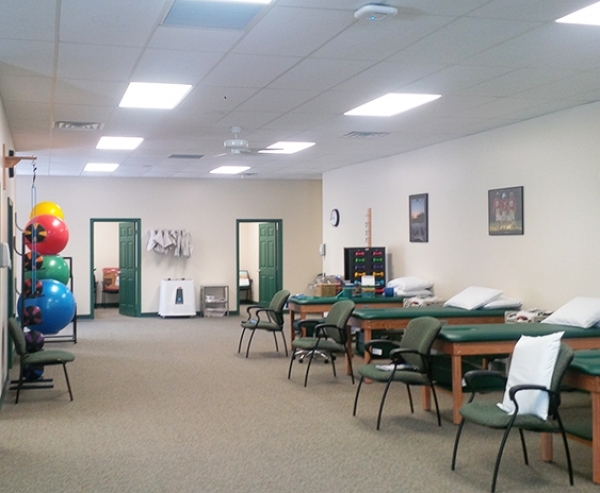 DPTI offers patients access to care within 24 hours of a referral and convenient scheduling with weekend, evening and holiday appointments available. 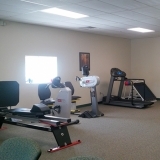 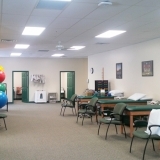 We offer a full range of traditional physical therapy services, and emphasize "hands on" manual techniques, as well as exercise.